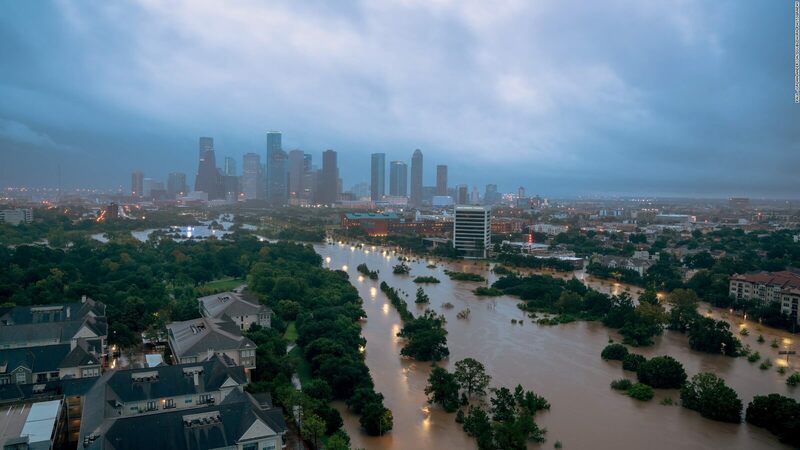 CIMC Intermodal Equipment wishes to express support for our customers, their families, and communities impacted by Hurricane Harvey. The most urgent task is for cash donations. A list of current requests for logistics and transportation asset support. There’s a great need of high water trucks and drivers to transport supplies, as well as space for people and supplies. Information on supply chain restoration is critical to emergency management decision-making processes. Help expedite recovery activities by sharing the details of your facility operations. Click here. This information will not be shared except in aggregate. Current status of road conditions in the affected areas. Thank you to those CIMC Intermodal Equipment customers already giving of their time and resources to help during these difficult days.